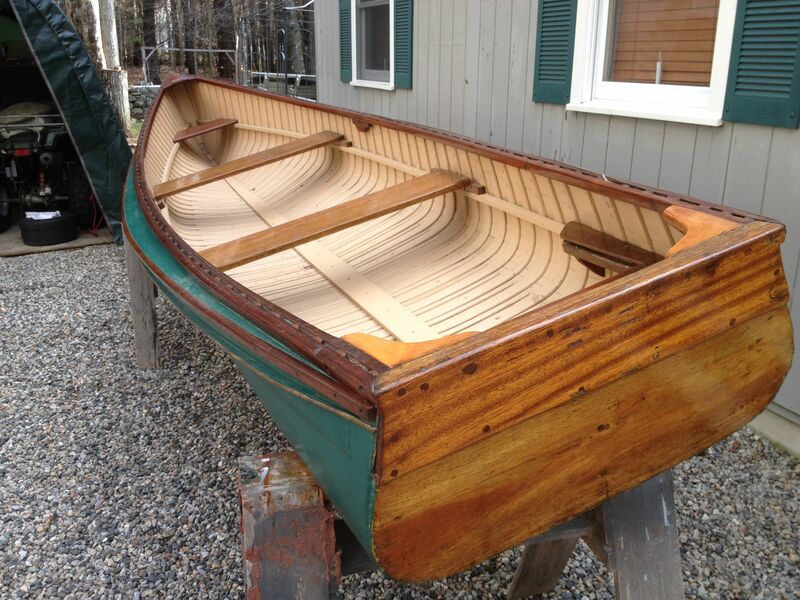 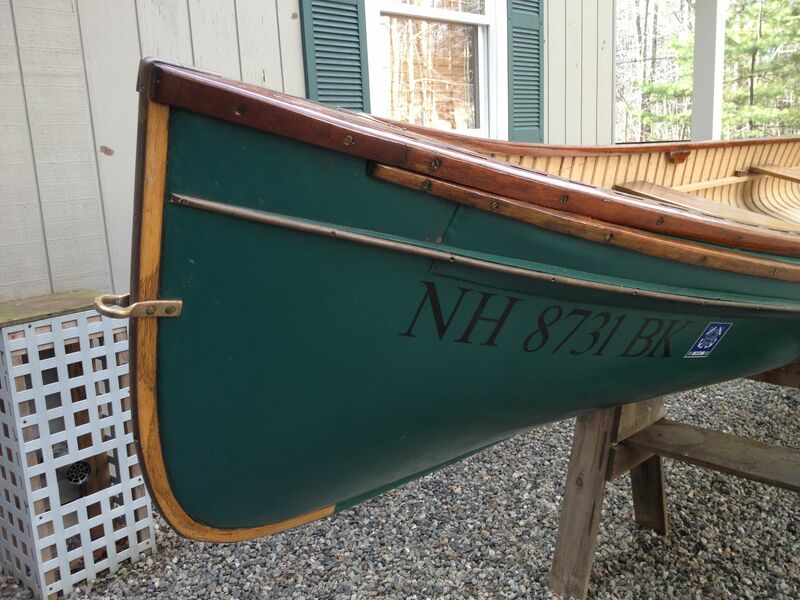 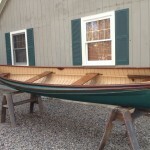 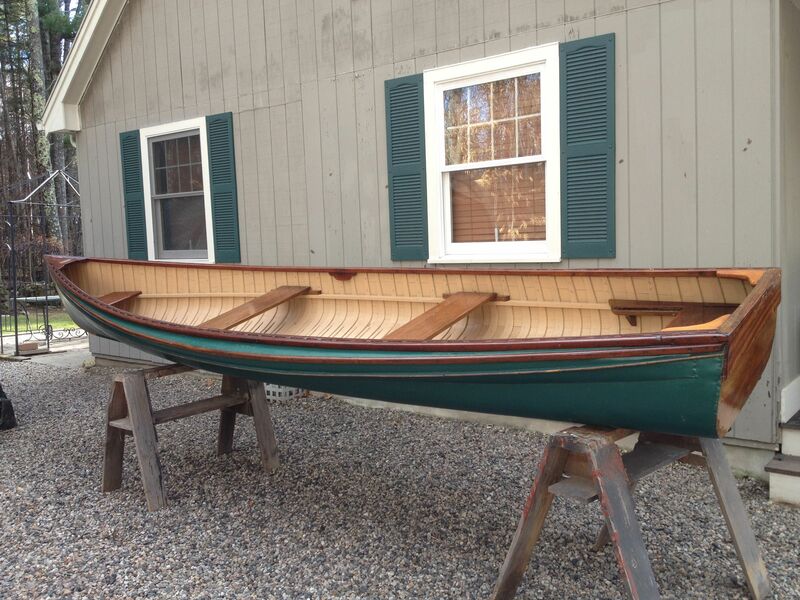 Up for sale is my beautifully maintained square sterned Carleton canoe, with sponsons. 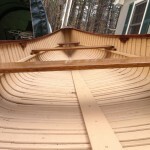 It is 16 feet long, 47 inches wide and 15 inches deep. 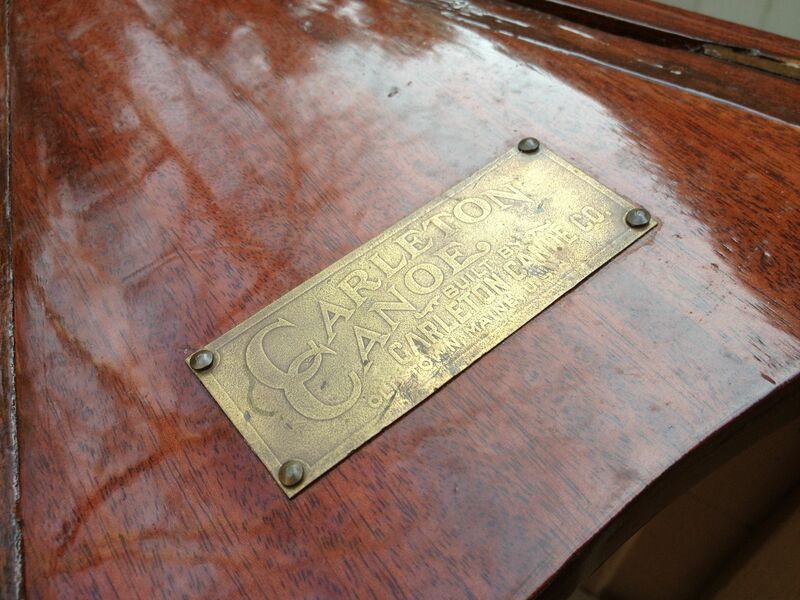 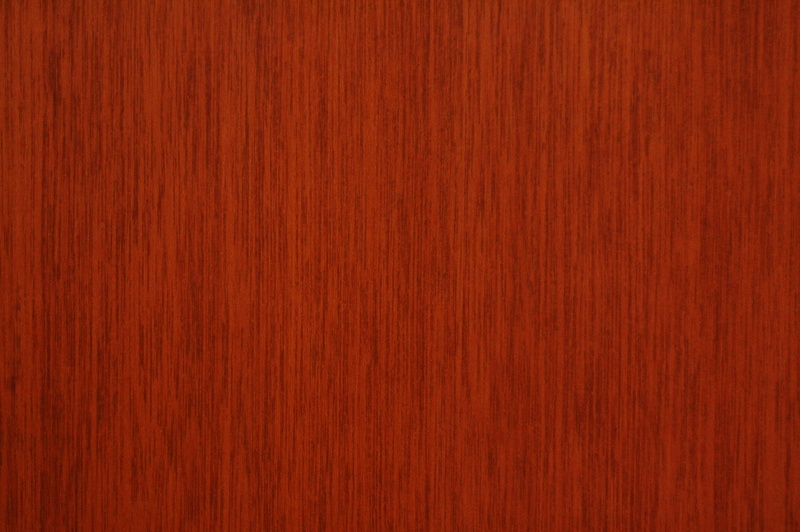 The bottom is V-shaped beginning amidships and from there astern is nearly flat. 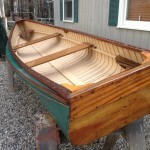 This design assures speed, stability and sea-worthiness. 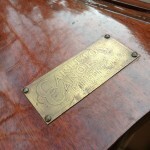 The stern seat slides forward and back to adjust to the motor operator’s comfort. 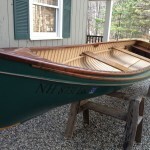 This craft enjoys unusual popularity wherever it is used and is adaptable alike to lakes, rivers, ocean or streams. 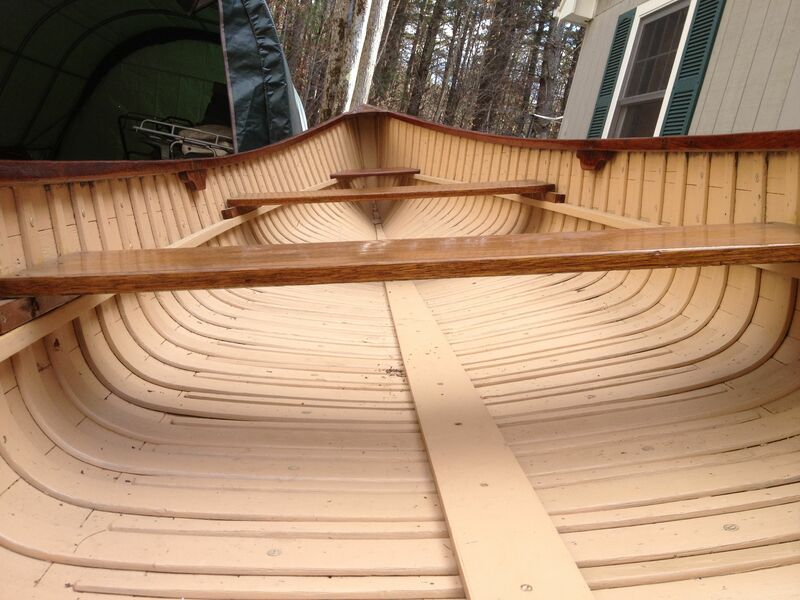 The canvas is in GREAT shape and since it was completely and professionally replaced in 2004 it has only seen one season in the water. 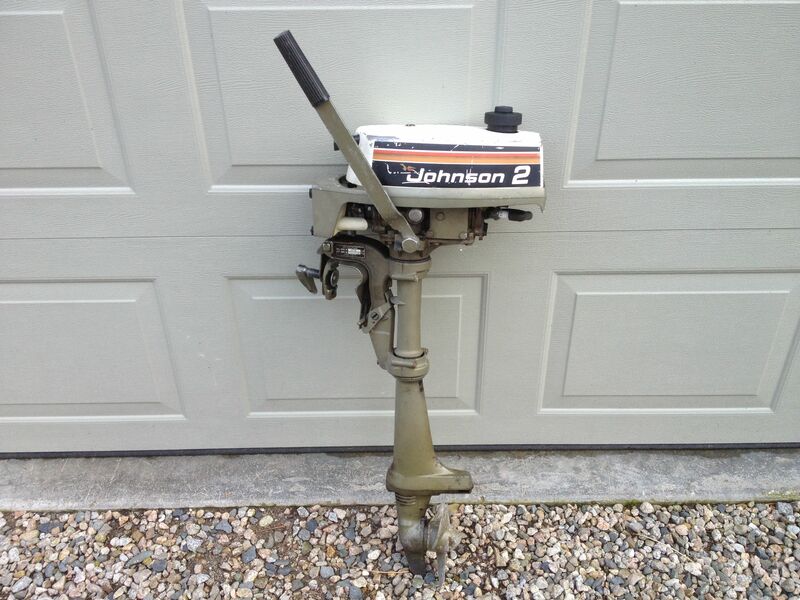 Included is a Johnson 2hp motor to get you around. 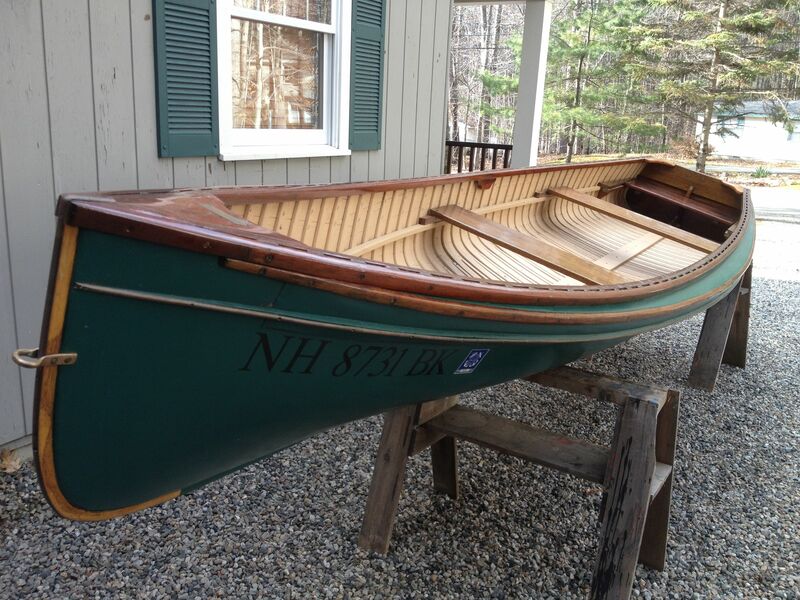 I’ve had many good times on this boat with my wife, having picnics and just cruising around. 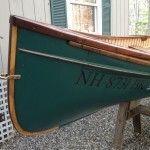 I encourage anyone who is looking for a unique canoe to pick this up and enjoy the next boating season in style. 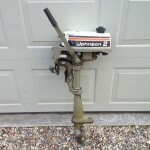 I’m asking $2,700, or best offer.